Oakland Unite’s violence prevention funding is allocated toward specific best practice strategies that intervene with target populations most at risk for being perpetrators or victims of violence. The City of Oakland provides ongoing training and technical assistance to funded agencies in order to build agency capacity, ensure fidelity to best practice service models, and deliver the desired violence prevention outcomes. For more information about best practices, visit the Research and Reports Page. Grantees were selected for the July 2018-June 2019 funding cycle through a competitive Request for Proposals (RFP) process allocating Measure Z funds, within five broad strategy areas, as per City Council Resolution #85926 C.M.S. Grantees provide an array of intensive services to youth and young adults, and are a critical part of a well integrated violence intervention system, with strong links among social services, school district, police, workforce development, and criminal justice agencies. Intensive Youth Case Management aims to re-engage the highest risk youth in school and help them to reduce or eliminate their engagement with the Juvenile Justice system. This sub-strategy is a partnership between Oakland Unite, Alameda County Probation Department, Oakland Unified School District, and Alameda County Health Care Services. Intensive Adult Case Management aims to re-direct young adults away from violence and towards making positive changes in their own lives. Youth Employment/Education Support aims to strengthen high risk youth’s economic self-sufficiency and career readiness through subsidized work experience, employment and academic support. Transitional Age Youth and Young Adult Employment/Education Support programs work to enhance the long-term employability of participants through the development of skills and education, with a focus on successful placement and retention. 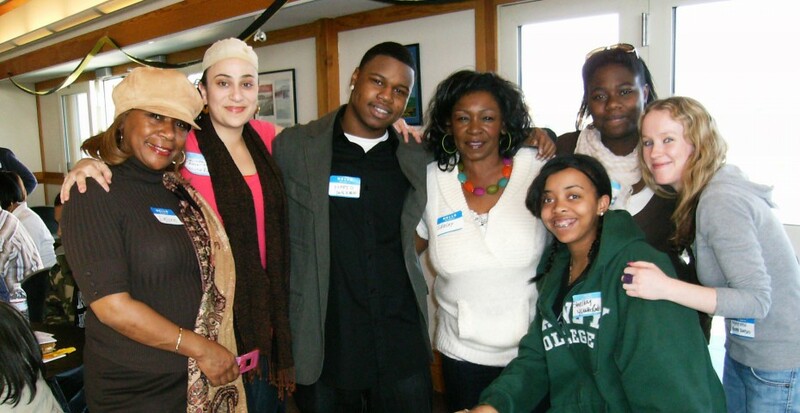 Young Adult Leadership Council – is a pilot program to establish a Young Adult Leadership Council. Participants will be those who have been intensely impacted by street violence, either as a victim or as offenders, yet are at a critical place in their lives where they are highly motivated to engage in a transformative process of healing and growth. The grantee will develop a structure to provide training, education, and resources to these participants in order to increase their leadership capacity and involvement in violence prevention efforts throughout Oakland.